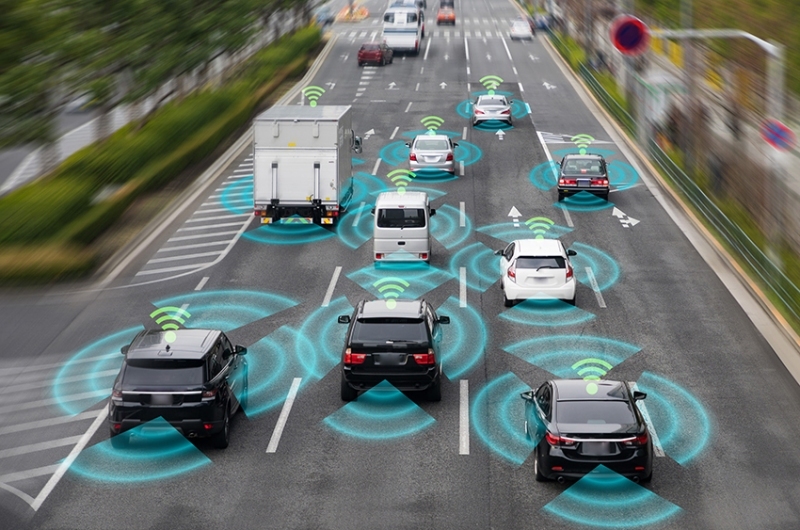 Danlaw Inc., a Novi-based provider of vehicle connectivity solutions, Tuesday announced the launch of its cellular vehicle-to-everything (C-V2X) AutoLink On-board Unit and RouteLink Roadside Unit. The products are expected to be available for customer deliveries in the first and second quarters of this year, respectively. Both products feature the Qualcomm 9150 C-V2X chipset solution from Qualcomm Technologies. C-V2X is a solution for V2X communications that enables improved automotive safety, automated driving, and traffic efficiency. The products can be configured to use either PC5 C-V2X or Dedicated Short Range Communications radios to maximize compatibility with global intelligent transportation systems. AutoLink and RouteLink operate on the 5.9 GHz spectrum to broadcast basic safety messages with lane-level accuracy, providing drivers with 360-degree situational awareness. The systems feature a wide communication range, enhanced non-line-of-sight performance, and will not rely on cellular network coverage. Danlaw’s AutoLink On-board Unit is deployed in smart-city pilots across the U.S., including the Ann Arbor Connected Vehicle Test Environment and the New York City Department of Transportation Connected Vehicle Pilot program.